We are proud of the hard work of the entire school community: Teachers, Staff, Students, & Parents. Thank you for checking out our website. We hope that you will find valuable information about the great work that is taking place here at Carl Harvey Elementary School! 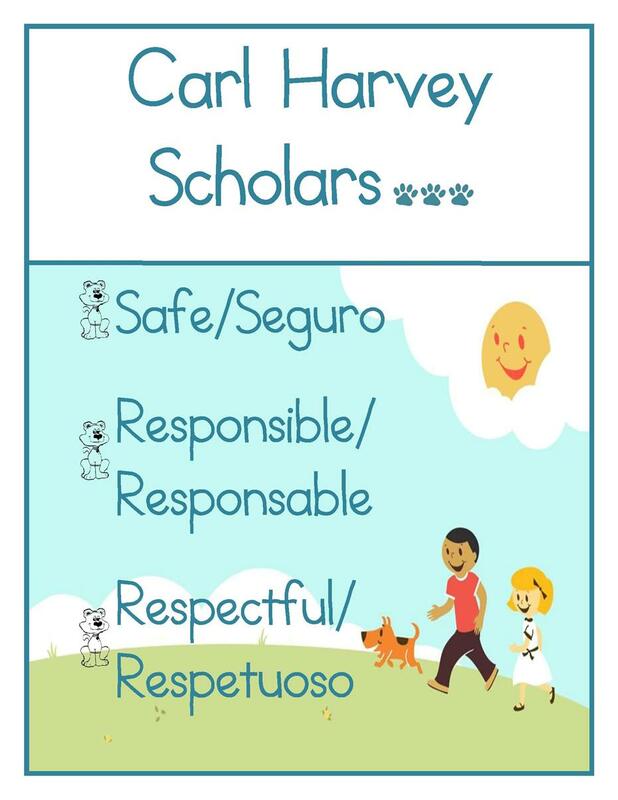 We expect all of our scholars to be safe, responsible, and respectful! Just a reminder that every Wednesday is a modified day. A copy of the daily schedule is located under the tab "Our School" and then "School Information". Welcome to Carl Harvey School and to the 2018-19 School Year. As always, you are an important key in the success of your child. We encourage you to be involved with the school and your child's education as much as possible. 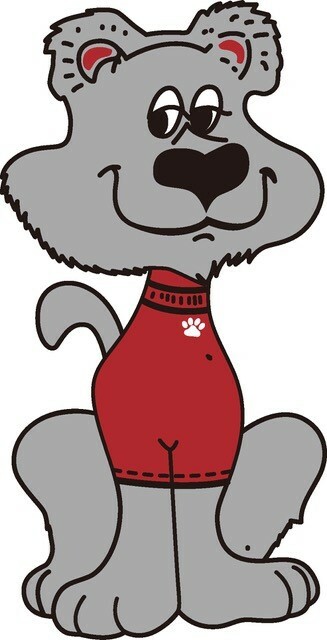 Be sure to check the website regularly for updates about the various programs taking place in the school. Also, each month the Newsletter is posted under "Our School". We are excited to implement our new language arts curriculum, Benchmark Advance. This program integrates the English Language Arts standards and the English Language Development standards into one comprehensive language arts program that will enable our students to be better prepared for college and career in the 21st century. We continue our implementation of the math program, Math Expressions, which was newly-adopted for the 2017-18 school year. This exciting program will enable our students to develop math fluency that will prepare them to be ready for Algebra and more advanced math. We also continue to focus on ensuring a safe learning environment for all through our ongoing work with PBIS. This program provides our students with the tools to be safe, responsible, and respectful citizens. Parent involvement continues to be a focus for us and we encourage you to be involved in any way possible: Monthly Parent Meetings, School Site Council, Padres en Accion, Padres Unidos, and/or through the Panther Parent Association. If you would like more information about any of these programs, please call the school office. As always, if you need assistance, please contact us here at the school. We are always available to help you. Harvey_JungleBook_042516 from sausdnews on Vimeo.